We are now 50-percent in contract with more than 175 residences sold since opening the doors last June. ONE Mission Bay continues to create overwhelming excitement throughout the neighborhood with more and more claiming their coveted spot every day. The crane has officially been removed as well, marking a huge milestone in construction. 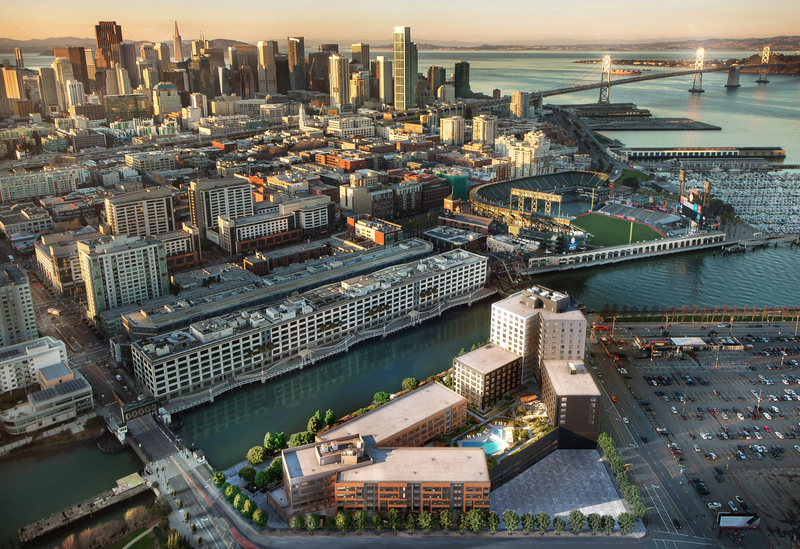 With the exciting new Uber offices and the Chase Center opening nearby, eight acres of parks and outdoor space planned as part of the Mission Rock project, and the Central Subway Project well underway, the continued evolution of the area ensures residents can enjoy the convenience and ease of access to the city. On top of accessible transportation, jobs, and cultural events, a number of delicious dining spots surround the area from casual food truck fare at the Yard at Mission Rock, to gorgeous rooftop dining at Stem Kitchen, to Michelin-starred cuisine at Saison. With completion aimed for late 2017, ONE Mission Bay is sure to continue making waves in the city and bring an exciting new lifestyle to the Mission Bay district. If you haven’t already purchased at ONE Mission Bay, we encourage you to explore our Sales Gallery. One Mission Bay’s Sales Gallery is open 11am-6pm daily and is located near the site at 660 3rd Street, 415-820-1000 or at OneMissionBay.com.